We offer photo coffee mugs, refrigerator magnets, photo greeting cards, and framed photography using photographs of beautiful New Hampshire and Vermont Scenery. 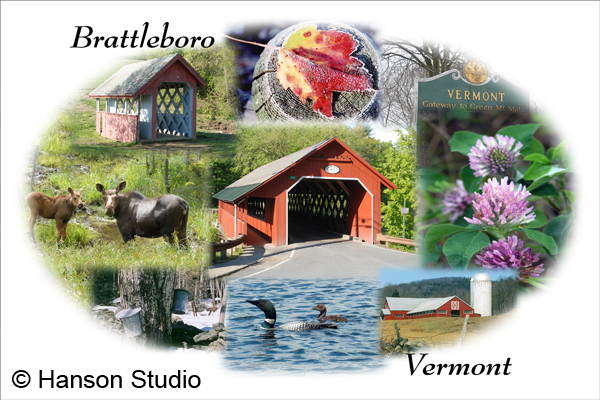 Hanson Studio offers a variety of photographs and collages of Vermont and New Hampshire. We have images of all of the New Hampshire and Vermont Covered Bridges. 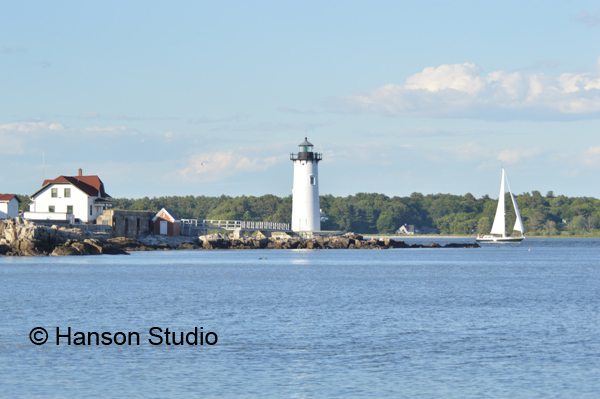 Hanson Studio photographs can be used on promotional coffee mugs or magnets. Our greeting cards work well as "Thank You" or "Thinking of You" notes. Please take a look and contact us if you see something you like. Hanson Studio is pleased to announce that our images are now available as puzzles from Piece Time Puzzles, LLC. These puzzles make great gifts for friends or family members. Puzzles also make wonderful fund raisers. Please visit the Piece Time Puzzles web site using this link or visit their store in Northwood, NH at 746 First NH Turnpike. Hanson Studio is a proud member of New Hampshire Made, promoting New Hampshire Made Foods, Products, and Services.